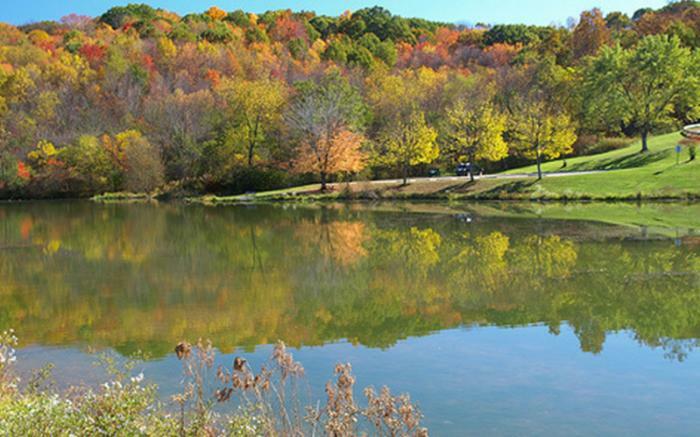 Northmoreland Park, 548 acres in size, is the largest Westmoreland County Park. The area around Northmoreland Lake is a whirlwind of activity. 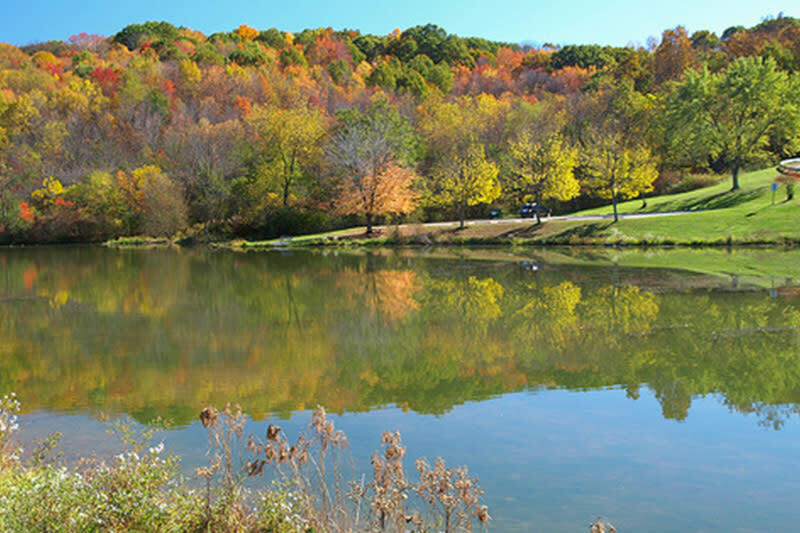 The lake is stocked by the PA Fish Commission and includes both warm water fish and trout. A 1.1-mile walkway makes a complete circle around the lake and is great for walking, biking, or jogging. Northmoreland Park also offers pavilion rentals, a BMX track, four baseball fields, six soccer fields, two tennis courts, a basketball court, several creative play areas and a model radio-controlled airfield.